The perfect marriage? 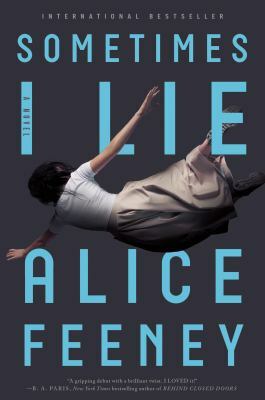 Or the perfect lie? Everyone knows a couple like Jack and Grace. He has looks and wealth, she has charm and elegance. What lies beneath the surface is something so sinister yet so believable that it will horrify most. What really happens behind closed doors? 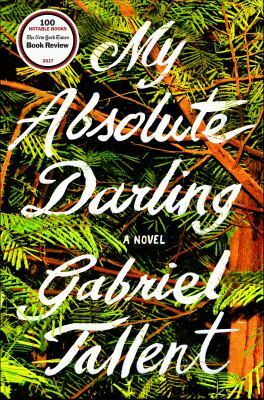 Gabriel Tallent’s debut novel gives you a series of shocks from the very beginning. Turtle’s physical world is expansive but her personal one is small and traitorous. 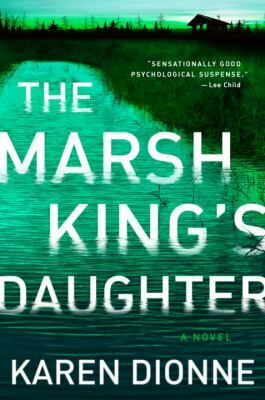 Growing up isolated with her survivalist father, the woods she roams are her hiding grounds. This book is filled with thrilling horrors and many twists and turns. Angela assumed her and Jason’s romance would be short-lived. Nevertheless they married the following summer giving Angela a chance to reboot her life. 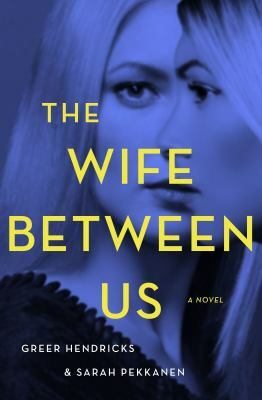 However, Angela finds her tragic past coming under scrutiny when she is asked to defend Jason in court and realizes that her loyalty to her husband could unearth old secrets. Single father John is finally happy after years of loneliness when he marries a wonderful woman. 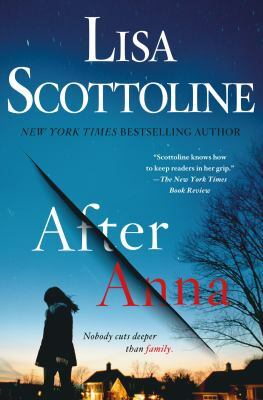 His newfound happiness is turned upside-down by the arrival of Maggie’s beautiful sociopath teen daughter, whose campaign is to destroy their family. Maggie is ecstatic to have her daughter back and ignores the red flags that hint at trouble. Decades after a shattering confrontation leaving her mother dead and sister traumatized, a New York-based lawyer returns to her Atlanta hometown to help her father save a young woman accused of a school shooting. 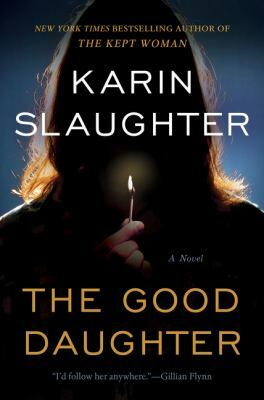 The Good Daughter is a thriller brimming with emotion and packed with twists and turns. 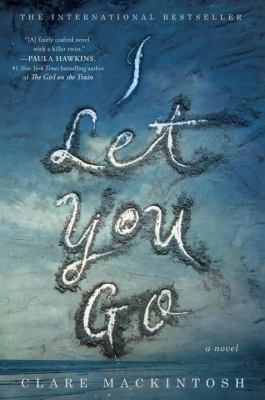 Part psychological fiction, part ghost story, both tragic and uplifting. 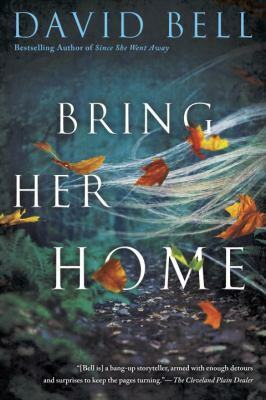 A decade after the disappearance of her teenage daughter, Laurel Mack meets a charming single father with two daughters, the youngest of whom reminds Laurel deeply of her lost daughter Elle, and she becomes obsessed with her unanswered questions. This mesmerizing tale of a woman who must risk everything to hunt down her father, the dangerous man who shaped her past and now threatens to steal her future. He has killed two guards, escaped from prison, and disappeared into the marsh. Helena knows the police don’t stand a chance because she is the only person who was ever trained by him. 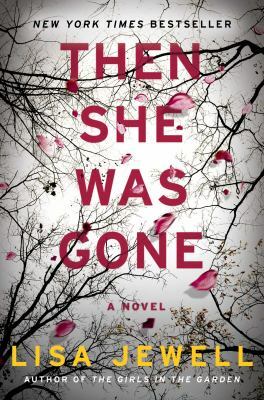 Just a year and a half after the tragic death of Bill’s wife, his fifteen-year-old daughter, and her best friend, Haley, disappear becoming a father's worst nightmare. Searching for the truth will tear open old wounds that pierce straight to the heart of his family. The divorce has just become final, and Richard is already engaged to someone. One woman is determined to change that situation no matter what it takes. 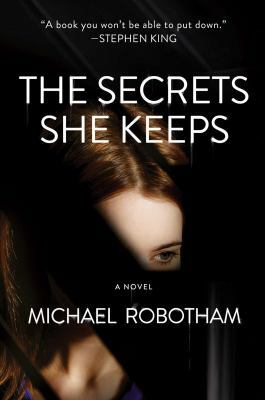 Soon a tangle of lies binds her life with those of Richard and his new fiancée. A tangle of lies that hide some dangerous truths. Amber wakes up in a hospital unable to move, speak or open her eyes. She doesn’t remember what happened, but she has a suspicion her husband had something to do with it. The narratives build and collide for an ending that leaves readers speechless. 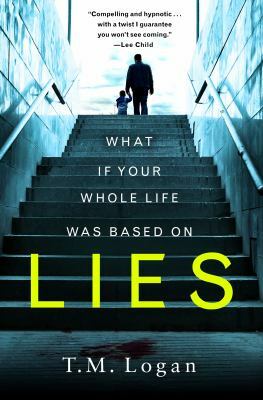 Filled with manipulations and delusions, this psychological thriller is riveting and suspenseful. When two women who are expecting babies the same month form a friendship, little do they know it’s about to change the course of their lives forever. Lives are shattered by obsession, terrible secrets, and a shocking kidnapping plot. 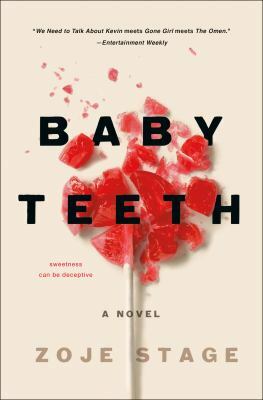 This debut novel combines horror with domestic suspense, painting an unflinching portrait of childhood psychopathy and maternal regret. It explores the volatile, deteriorating relationship between a stay-at-home mom and her mischievous mute daughter. This book is creepy, dark, and downright scary. 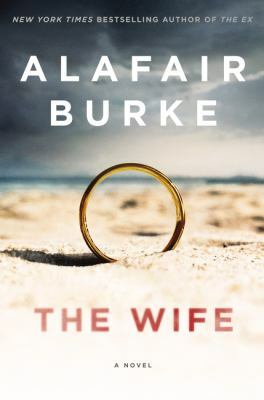 Joe’s life starts to unravel when he accidentally learns about his wife’s affair. Now her lover wants Joe out of the picture. Will Joe be able to separate the truth from the lies? 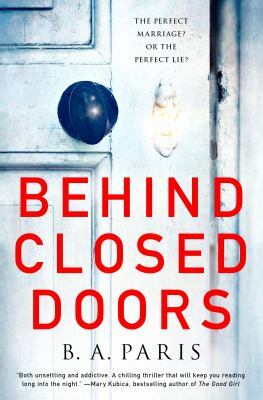 This debut novel explodes and keeps you on the edge of your seat with a shocking end. Jenna flees to mourn the loss of her son who was killed in a hit and run. As the anniversary of his death approaches, a tip to police results in an arrest. This book is filled with shocking moments, realistic characters, and an ending that is hard to see coming.